A promise of sound in classic design. The Ragazza 116/122 has a sound board up to 25% larger than that of the starter model. Because of the unique "SAUTER spherical concavity®" the sound is more voluminous and radiates liveliness. Another advantage: SAUTER's double repetition action used in grand pianos. 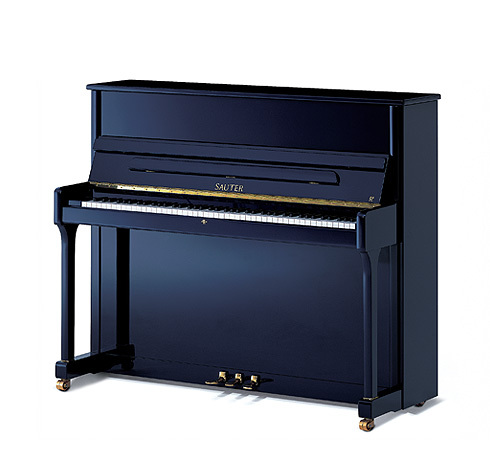 This is an extremely robust, wear-free construction that facilitates the touch of a grand piano. No compromises. 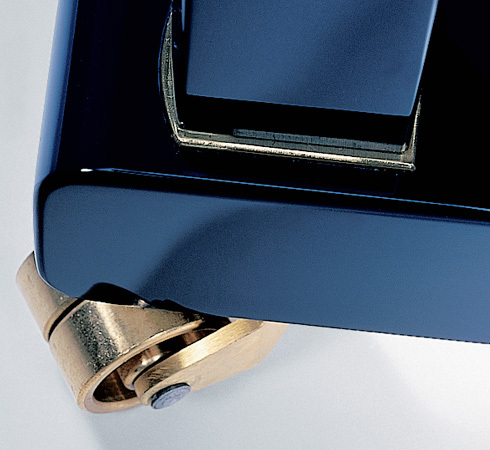 You will only find this special technology in SAUTER upright pianos. 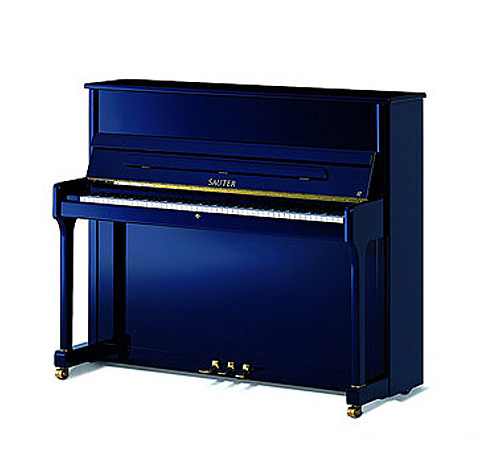 Additionally, SAUTER pianos in the 122 series possess a finer string scale, leading to a more balanced radiation of sound from treble to bass. The Ragazza 116/122 promises fascination down to the last detail. It has a grand-style lid and brass applications on the cabinetry. Its classic design is characterized by subtle lines.